Coleseed | Self Storage, Caravan Storage & Units to let in March, Cambs. 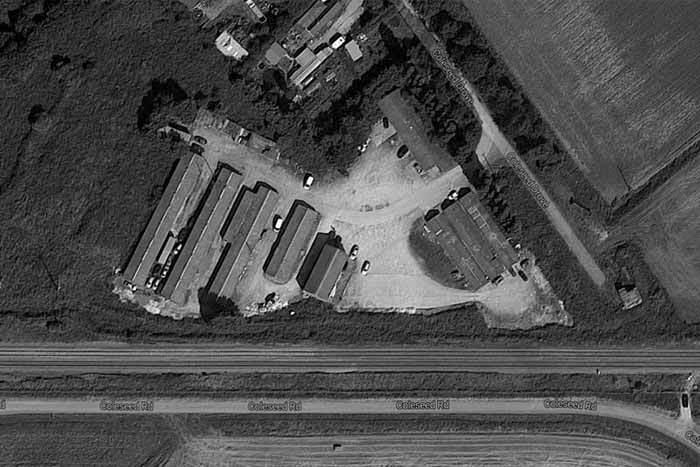 Coleseed Business Complex is a safe and secure business park offering units, workshops, self-storage, caravan storage and yard space to businesses and private users in March, Cambridgeshire and surrounding areas. 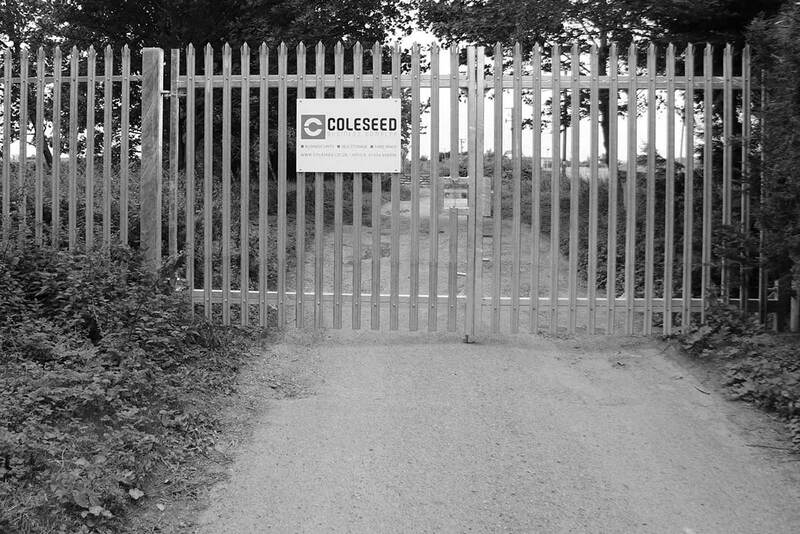 Offering round the clock access, 365 days a year, Coleseed is home to a diverse range of existing business and hobbyist tenants spanning many industries, including automotive, property maintenance and engineering. We even have clients from as far afield as Peterborough. Security concerns? We take security extremely seriously, with high perimeter fencing around the site, remotely monitored CCTV, floodlighting and regular patrols to help ensure your valuable property is kept safe and sound. Worried about unreasonable contracts? We offer a high degree of flexibility, with easy in/out terms and no hidden charges. We take pride in being friendly and approachable, and in going the extra mile to satisfy our clients. We are constantly investing into the site to make it the best it can possibly be. Please click a button below to take a look at our services. I visited another local firm in March who were asking considerably more money for an old battered storage container down the end of a very bumpy lane, there was no comparison and I am pleased to recommend Coleseed Business Complex as not only the best facility in the area but also the cheapest !! I recently discovered that Coleseed Business Complex offer Caravan Storage which was great news as the local site we were on shut down a couple of years ago and the other two local caravan storage facilities are full - This meant that we had to travel all the way to Peterborough. Not any more!! Nothing is too much trouble for these guys, I am so pleased that I chose Coleseed Business Complex and their Self-Storage facility, I could not be more happy with the service and the facilities. Highly recommended! I have recently started storing my Caravan at Coleseed Business Complex and I am excited to hear the guys plans to develop the Caravan storage facility to offer a dedicated compound as well as wash and Diy bays. I am sure this will be one of the best facilities in the Fenland and I am glad I got in before they run out of space. I have had my unit here for over 15 years. Since the new owners have had the site there has been considerable improvement and I look forward to another 15 years. I cannot recommend Robert and Marshall enough, since they took over Coleseed Business Complex the site has gone from strength to strength and I look forwards to many more years renting my unit from them. Please take a look at these commonly asked Q&A, however if you have any questions or queries please do not hesitate to contact us. Q. When can I access the site? Q. What’s your minimum term for storage? A. Minimum term is one calendar month, and all of our contracts are easy in/out. Many of our tenants have been with us over a decade. Q. How flexible are your leases? A. We are flexible according to our tenants’ needs. If you’re looking for a short lease, that’s fine, or we can negotiate longer terms to suit, too. Q. Does the site benefit from high speed internet? A. Yes, up to 80mb fibre optic broadband is available from BT. Q. Is the site secure? A. Yes, we take security very seriously. We have installed a number of remotely monitored CCTV cameras, security gate with combination lock, flood lighting and palisade security fence around the site as well as regular security patrols. Q. Is there access for HGVs? A. Yes, goods vehicles are no problem. The lane into our site is wide enough for HGVs, and the yard has plenty of space to facilitate the turning of lorries and large vehicles. We are available between 9am and 9pm Monday to Sunday. Please feel free to call or email us if you would like any further information or to check availability. Copyright © 2019 Coleseed Business Complex. All rights reserved.